When you learn how to make ham casseroles you will find they are like all casseroles having a special place in our modern cuisine. When you can’t think of what to serve, make a casserole. It is the best friend to the homemaker because most of the time a casserole can be prepared ahead of time. When you are ready to serve it, simply place it in the oven while attending to other chores. If you are learning how to make ham casseroles, most of them will have a combination of other ingredients like stuffing ingredients, vegetables or eggs for breakfast and brunch. Whatever the occasion or what the added ingredients are, you can count on lots of flavor from the ham. Whoever is sitting at the table waiting to be served will be pleased with the delicious taste of a ham casserole. 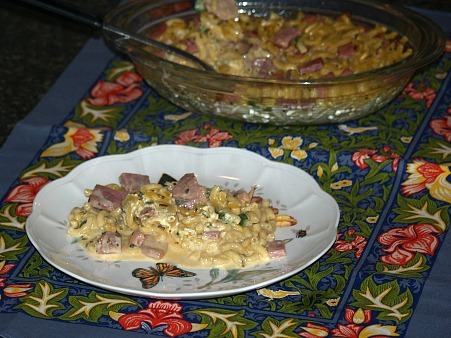 If you are learning how to make ham casseroles, most are great to make with leftover ham. Most families, even if you only cook half of a ham, you will have leftover ham. Does your family complain if you serve leftovers? 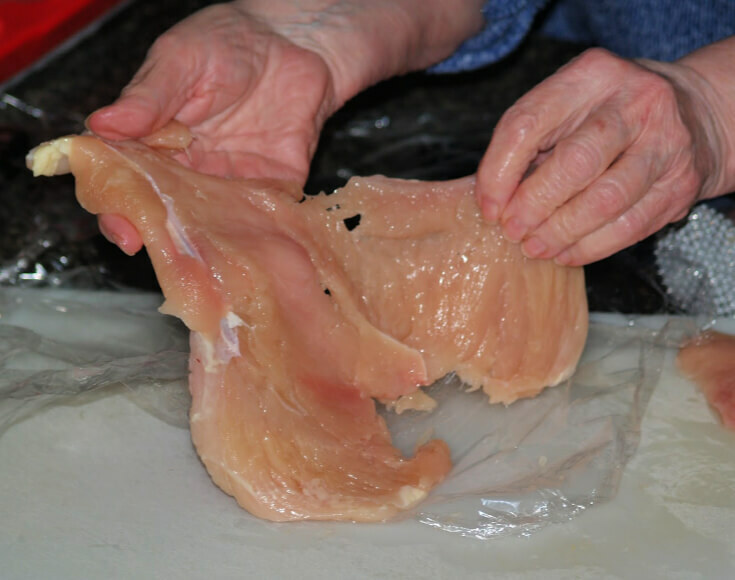 Learn how to cook ham using a variety of ingredients in a variety of recipes. Use the leftover ham mainly as a seasoning in these dishes such as casseroles. You will see your family will be impressed with the different flavors rather than being complainers. This German noodles dish is a perfect way to utilize leftover ham. For really special ham recipes calling for noodles, try mixing up some homemade noodles. 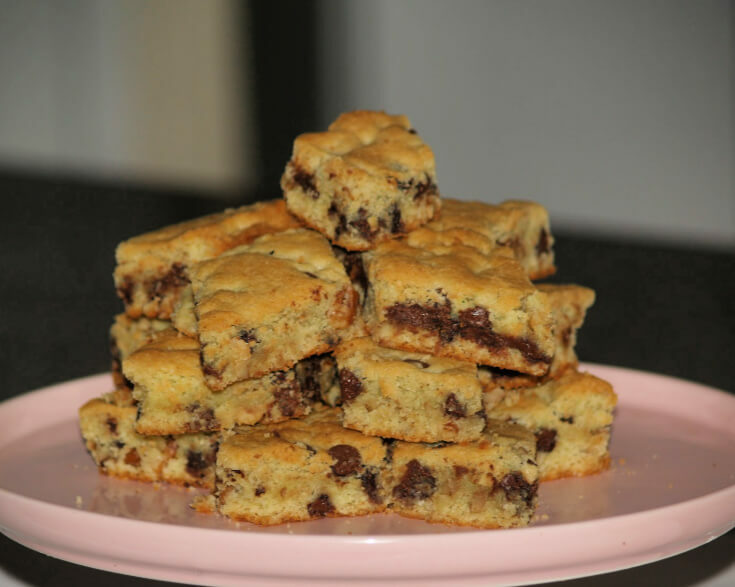 Once you get use to making them, they are quite fast and easy and oh, so delicious. Cook noodles until tender; drain and place half in a greased casserole baking dish. 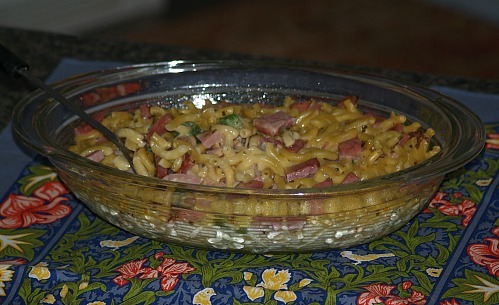 Top noodles with ham; place remaining half of noodles on top. Beat egg with milk; add nutmeg and a little salt and pepper. Pour milk mixture over noodles; dot with butter. Sprinkle Parmesan cheese over top; bake for 30 minutes. Rice is favored by many around the world. This ham and rice dish is loved by many. Put half of rice in casserole dish; put half of ham over the rice. Add other half of rice over ham; then other half of ham. Beat egg with milk and pour over the top; bake for 30 to 40 minutes. 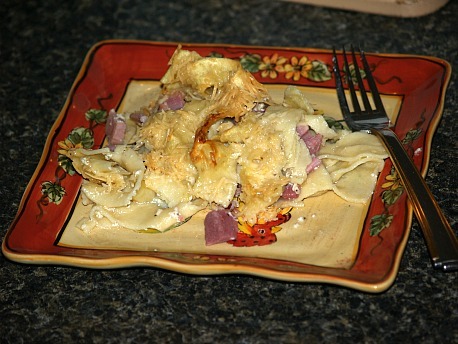 This recipe is a great replacement for ham casseroles. 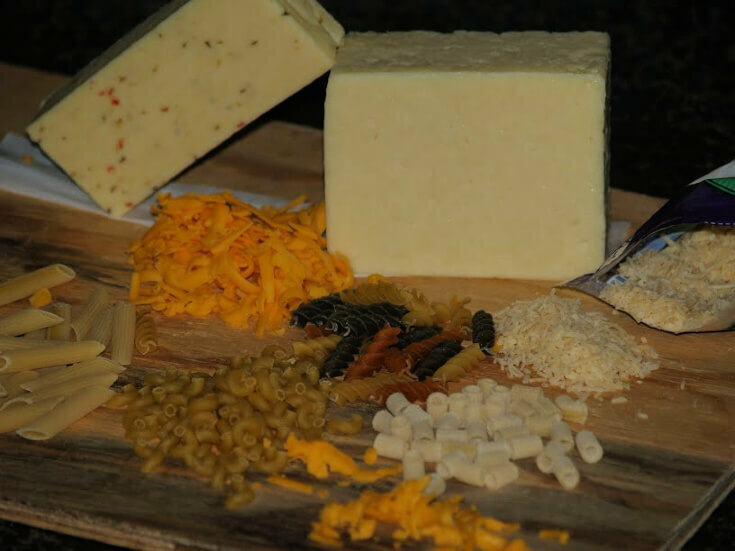 I call it a camping dinner because it is so easy to make and a great dinner idea for campers and hunters. Fry bacon until crisp and remove from skillet; fry ham in bacon fat. Put meat and grease in a large pot; add spaghetti, lima beans, mushrooms and tomatoes. Cook well and serve; can serve over bread, rolls or biscuits. Another wonderful ingredient to use in ham casseroles and other casseroles is macaroni. This macaroni and ham casserole is so easy to make using a box of macaroni and cheese. Add to prepared macaroni and cheese the pepper and ham; mix well. Pour into greased baking dish; beat together egg and milk and pour over mixture. I love any kind of dressing. This cornbread ham dressing with raisins and celery is a great combination for casseroles. 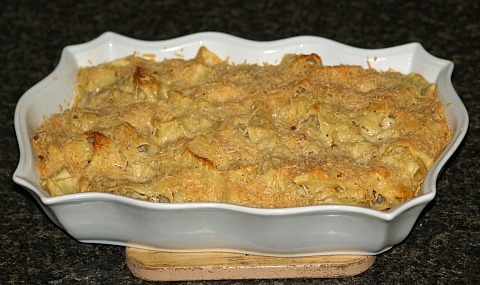 Make cornbread dressing as directed; add celery, ham, raisins and enough broth with consistency as to shape in a loaf. Preheat oven to 375F degrees; lightly grease a 9 X 13 inch casserole baking dish. 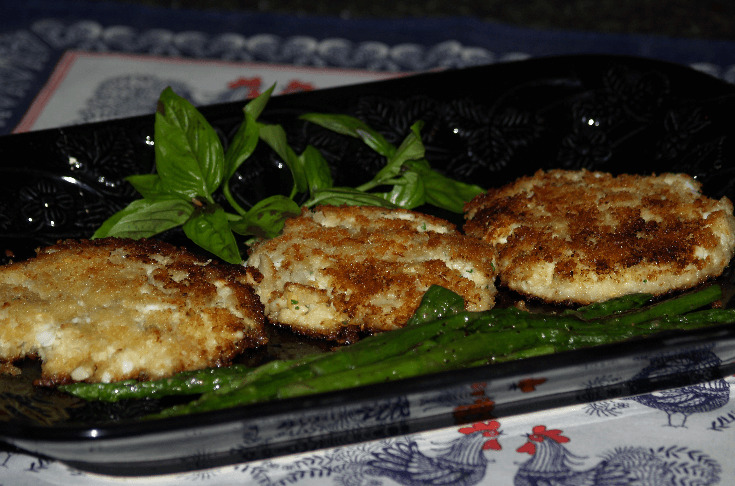 Melt 2 tablespoons butter in a large skillet; add 2 tablespoons sherry and mushrooms. Cook mixture over medium heat 5 minutes or until mushrooms are tender; drain and set aside. In a saucepan combine 2 tablespoons sherry, soup, sour cream, flour, salt, pepper, onion and pimientos. Cook soup mixture over medium heat until bubbly about 2 minutes; stir in mushrooms and peas. Arrange ham, egg wedges and water chestnuts in prepared baking dish. Pour the hot soup mixture over the top. Combine bread crumbs and melted butter; sprinkle over the soup mixture.